Pet Emergency? Call us right away at (260) 463-2157! From your canine companion and feline friend to larger farm animals, we treat them all. Our veterinary clinic offers tender loving care to make all the animals happy and healthy. Feed your animals properly so that they can stay fit all their life. Come in for a professional nutrition consultation today. Contact us. For all your large animal needs, we make farm calls. When an emergency occurs, get in touch with us right away. We'll try our best to get you in and take care of your pet's veterinary needs. 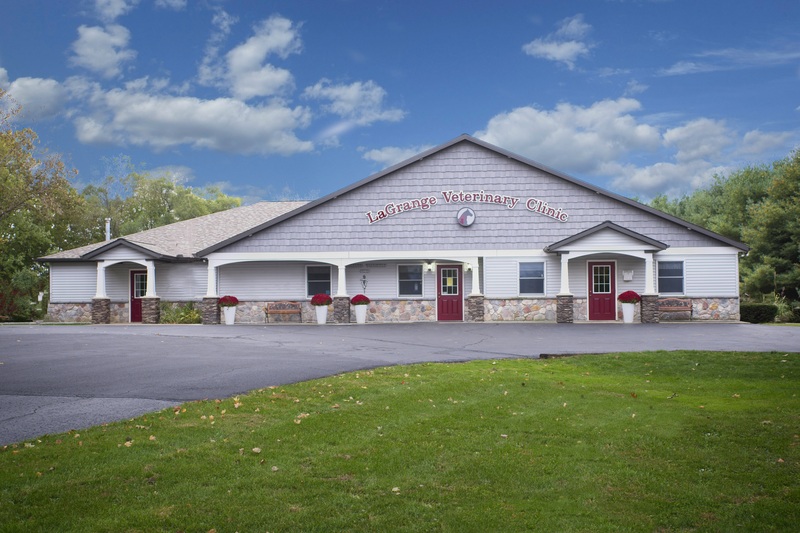 LaGrange Veterinary Clinic's mission is to give the best quality care to animals of all kinds. We specialize in taking care of your beautiful horses. Call us for their reproductive health concerns or any health concerns in order to maintain their well-being and looks. We take care of your animal's entire body that includes its teeth as well. Call us for a dental checkup today. We continue to educate ourselves on the latest medical techniques. At LaGrange Veterinary Clinic, we treat your pets like the valued family members they are.